These are some of the top bulletproof coffee benefits you should know about, especially if you’re on the ketogenic diet and are wondering why bulletproof drinks are so popular. 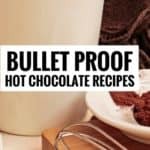 Bulletproof coffee (as well as bulletproof tea and bulletproof hot chocolate) are very beneficial to health as it contains a list of great ingredients that do great things for the body. Bulletproof coffee is high-fat coffee that will give you more energy, brain power and great health benefits to start your morning right. You generally combine your coffee with oil, and butter to make bulletproof coffee. It makes a creamy drink that looks like a latte and is served hot. The idea for this drink originated from Dave Asprey. 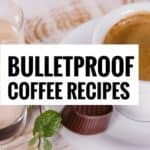 There are many different bulletproof coffee recipes you can try out. 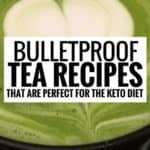 Here are a few you should try out by clicking this link, 4 Amazing Bulletproof Coffee Recipes You Must Try. Generally, you make this drink by adding healthy oils and or butter to your coffee. This drink is fairly easy to make and tastes good too. It is also very good for many health purposes. MCT Oil – MCT oil is a supplement that promotes weight loss, and provides an instant source of energy and fuels your brain. 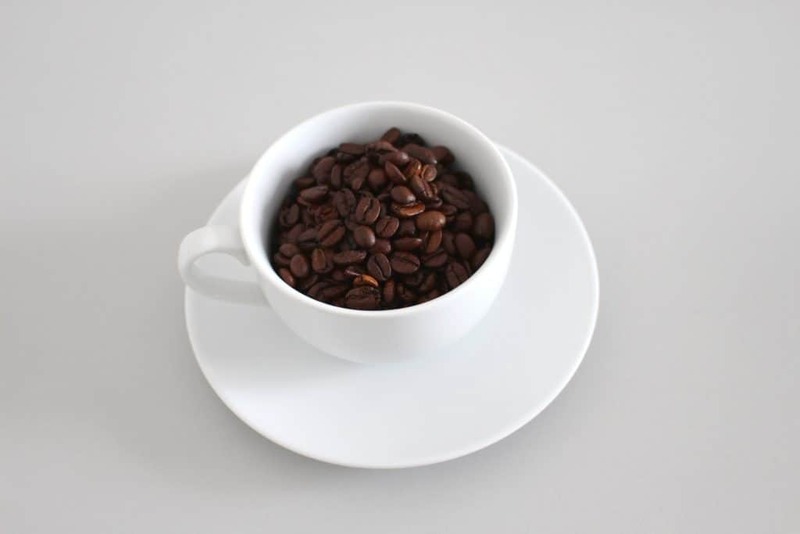 Coffee – Coffee contains antioxidants that fight the damage caused by free radicals and give you a boost of energy. 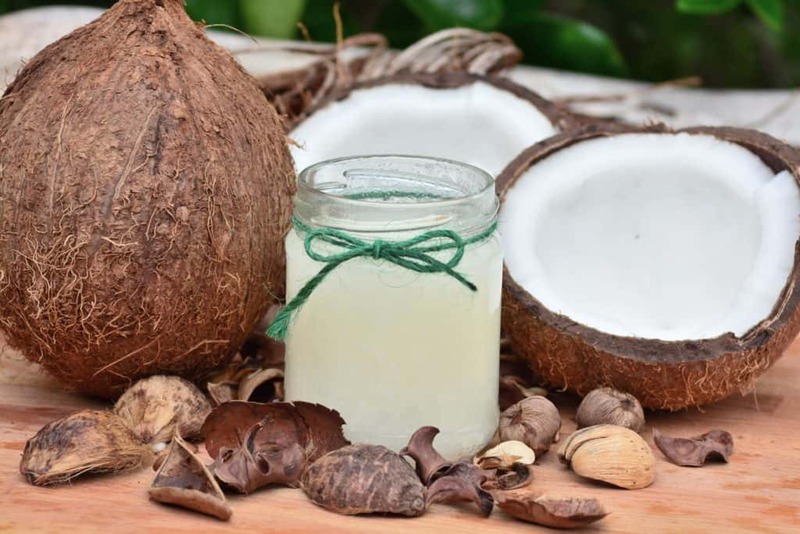 Coconut Oil – Coconut oil contains medium-chain fatty acids that provide a great source of energy. Grass-fed butter – Grass-fed butter is a lot more nutrient-rich than other kinds of butter. It is also very healthy and contains lots of healthy saturated fats, omega 3 fatty acids, CLA, and fat-soluble vitamins and antioxidants such as Vitamin A, D, K and E.
You can also add other non-essential ingredients to your bulletproof coffee to add more flavors such as heavy cream, low carb sweeteners, ghee, cinnamon and more. Bulletproof coffee is well known for helping to make you feel fuller throughout the day so that you are less likely to overeat. Eating less can drastically help you to lose more weight quicker. So, this coffee is a great thing to try if you’re trying to eat fewer calories throughout the day. Bulletproof coffee helps to improve your digestion. Therefore, if you suffer from constipation this drink can help to alleviate the symptoms of constipation and help you go to the bathroom a lot more frequently and a lot more regularly. This, in turn, can make you feel amazing. Remember, waste shouldn’t be remaining inside of your body. It needs to be passed out on a regular basis as it can cause a host of issues and bulletproof coffee could be your answer to this. 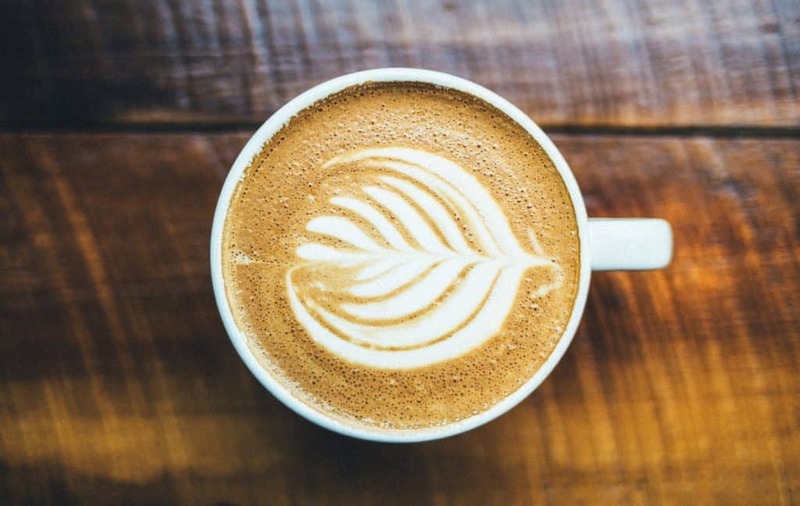 Thousands of people are successfully using bulletproof coffee to replace breakfast. It helps to keep you feeling fuller for longer periods of time and this helps to lessen overeating throughout the day. So having this before lunch can help you feel great and not starve before lunchtime comes around. Consider having this for breakfast if you often starve lunchtime time comes around. Bulletproof coffee, when combined with the ketogenic diet, can help you burn fat quickly. The Ghee, MCT oil and coconut oil in bulletproof coffee are packed with healthy omega 3 and 6 fatty acids. These help to fight depression and anxiety, improve eye health, improve risks of heart diseases and fight inflammation. You can find MCT oil here. You can find Ghee here. This is naturally great energy booster as it contains caffeine. Great drink for mornings when you feel like you need a boost of energy. With these amazing bulletproof coffee benefits, it’s no wonder that thousands of people are starting to use it every day. People who are on the keto diet especially love it as it helps to lose weight faster and feel good. It’s worth a try to see if you like the taste and how it makes you feel and let me know in the comments below if you know of any other bulletproof coffee benefits. Want to try out the ketogenic diet for weight loss? You can get started with this meal plan that simplifies every single aspect of the keto diet for you and gives you a better chance of being successful doing keto. You can sign up for the keto meal plan here.